Susan Petty has been providing exceptional real estate related services to her clients since 1984. She spent 22 of these years in the real estate appraisal field, but since 2005 Susan has committed 100% of her time to making her clients’ dreams of owning real estate in coastal South Carolina a reality. Susan was born and raised in South Carolina and has had her SC Real Estate Broker’s license since 1984. 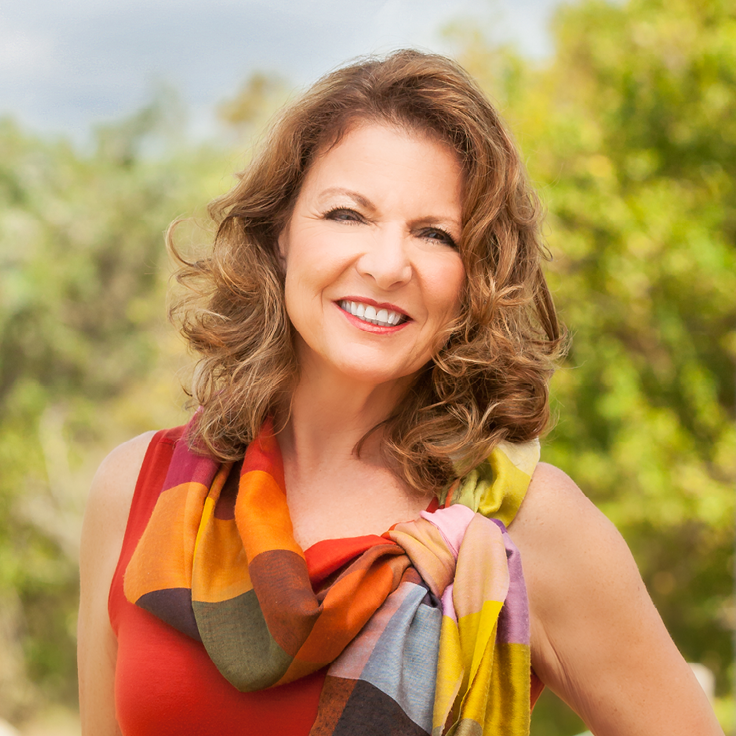 Susan is designated as a Resort and Second Home Specialist (RSPS) and is also a certified Senior Real Estate Specialist (SRES). She is a member of the Charleston Trident Association of Realtors (CTAR) Leadership Development Class of 2015.